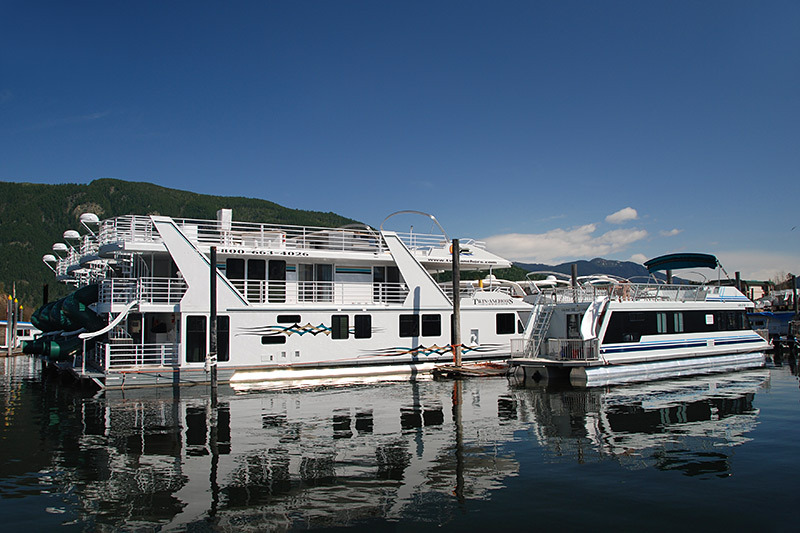 Situated at the junction of Shuswap Lake and Mara Lake in the Eagle Valley, the community of Sicamous is known as the Houseboat Capital of Canada, due to the hundreds of houseboats that are rented to vacationers from the marinas on Shuswap Lake. Sicamous was a key point on the trans-continental mainline as well as an important paddle wheeler connection to the rail lines and the paddle wheelers of the Okanagan and Kootenays. 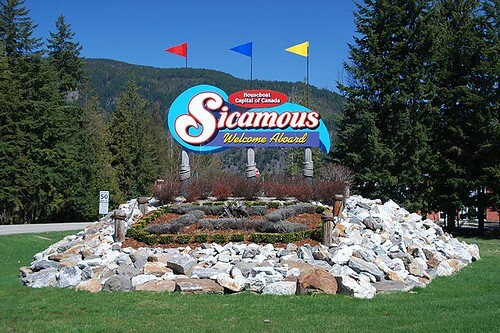 Sicamous was incorporated in December 1989, to become the 148th municipality of British Columbia, and is also the home of Mr. Moose Mouse. The name Sicamous derives from the Shuswap First Nations term for Narrow. First Nations pictographs can be seen on the shores of Mara Lake and the various arms of Shuswap Lake. 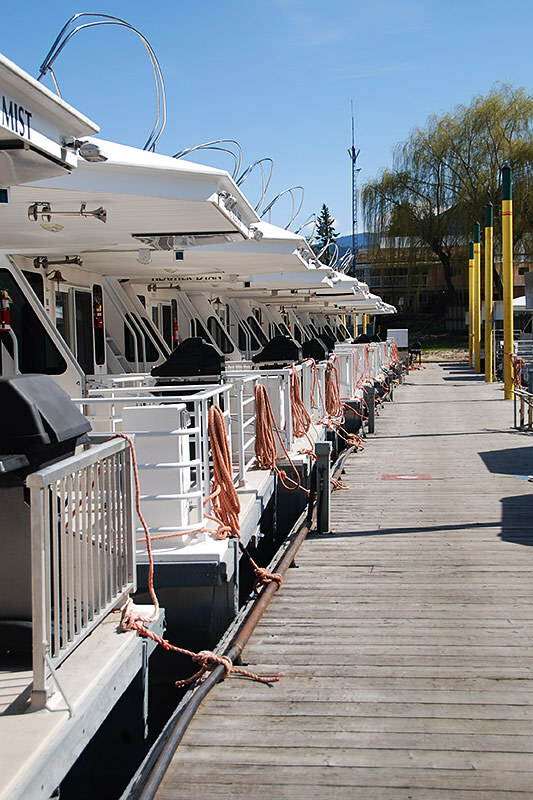 For a closer look at the lakes, book a passage on one of the three ferries operating out of this little town, or book one of the houseboats that ply the sun-drenched waters of the Shuswap and Okanagan. 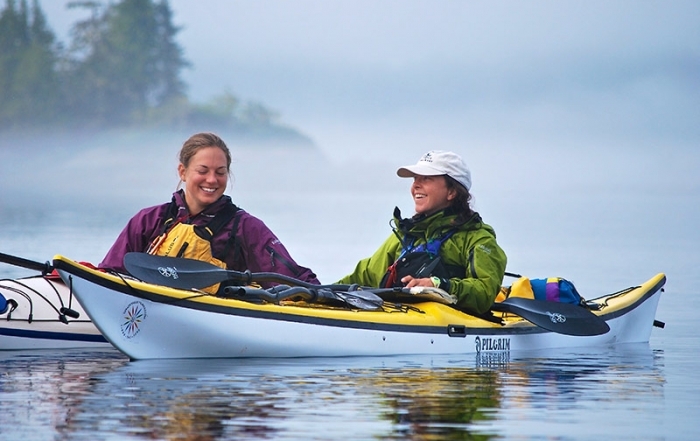 Sicamous and Shuswap Country offer year-round leisure and recreational activities, unique scenery to enjoy, and friendly people to greet you. 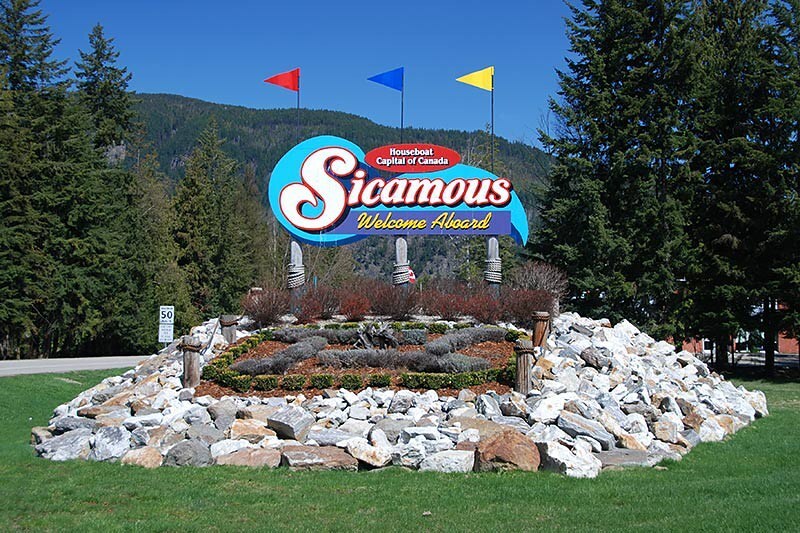 Location: Sicamous is located on the Trans-Canada Highway 1, at the eastern edge of Shuswap Lake, between Salmon Arm and Revelstoke . Take a step back in time, and see what we lived like a hundred years ago, by touring the Eagle Valley Museum & Heritage Society, located just off Highway 97A at Finlayson Park. View articles that recall the building of the railway, the gold rush, paddlewheelers, early farming and logging. A short one kilometre drive east of Sicamous will bring you to D Dutchman Dairy, a free children’s petting zoo with the traditional farm animals, as well as a varied collection of exotic birds and animals from llamas to peacocks, and some of the best ice cream in British Columbia, with over fifty flavours to choose from! The Red Barn on Riverside Avenue is a designated heritage building once used as a schoolhouse, and now home to the Eagle Valley Arts Council. 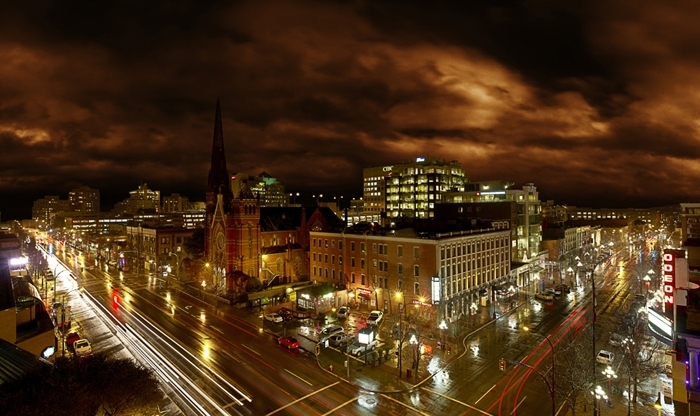 The council hosts the Art Walk & Banner Walk in April to 1 May. Step into the miniature world at Beardale Castle Miniatureland, where hundreds of handcrafted buildings and other exhibits are waiting to be discovered. With the touch of a button you will make cable cars, electric trains, Mother Goose nursery rhymes and many other fairy tales come to life. If you like beautiful scenery, then take a walk on the Malakwa Suspension Bridge spanning the Eagle River in Malakwa, approximately 20 km east of Sicamous in Malakwa. It was originally built in 1915 by local farmers to connect their farms to the community and school on the other side and was rebuilt by the Department of Highways in 1940. Visit the historic site of the Craigellachie Last Spike , hammered by Canadian Pacific Railway Director Donald Smith into the Transcontinental Rail Line that united Canada from coast to coast on 7th November 1885. The site is located at Craigellachie, 25 km east of Sicamous on Highway 1. At the site are picnic tables and Craigellachie Station, an interesting information centre open from May to October. 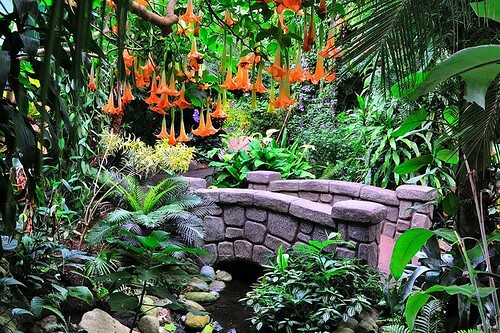 The Enchanted Forest, on the Trans Canada Highway to Revelstoke, is a delight for all ages. The main trail of the Grand Old Forest provides the magical setting for over 250 lovingly hand crafted Jolly Fairy Folk figurines. Climb a giant 800-year-old cedar tree or stand inside the huge trunk of another! Cruise beautiful Shuswap Lake aboard the Phoebe Ann, which can hold 40 passengers (and canoes or kayaks), a unique way to see the Shuswap Lake area. 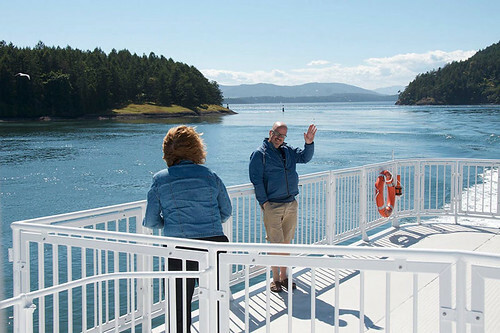 Take a tour to the Cinnemousun Narrows, one of the more popular cruises. 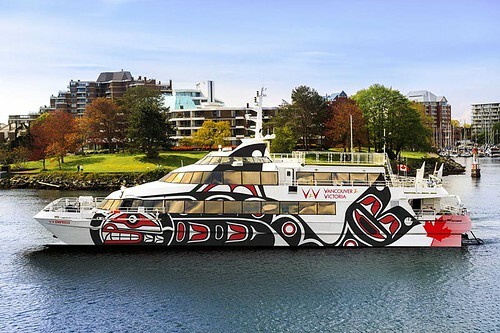 Many of the sights can only be seen from the water, like the Indian pictographs, estimated to be hundreds of years old. The Phoebe Ann stops at numerous lakeside locations year-round, except when ice makes travel impossible. 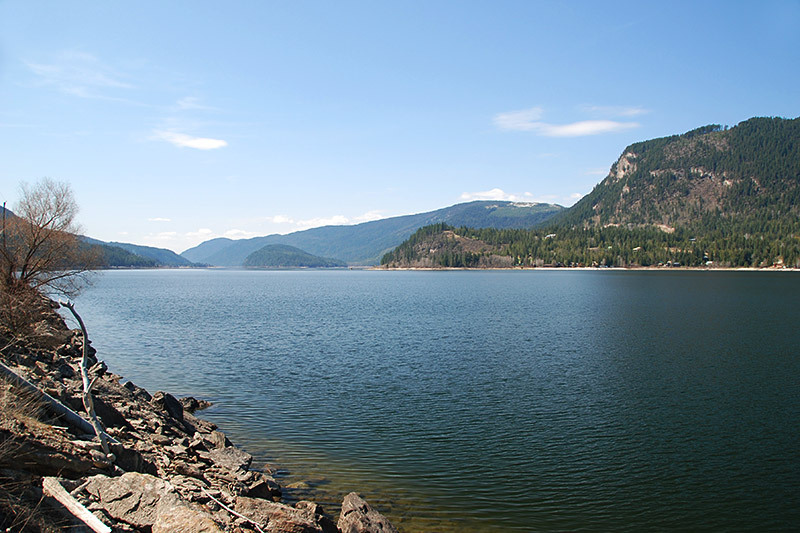 Shuswap Lake Marine Provincial Park is among some of the most popular boating and canoeing locations in the Southern Interior. 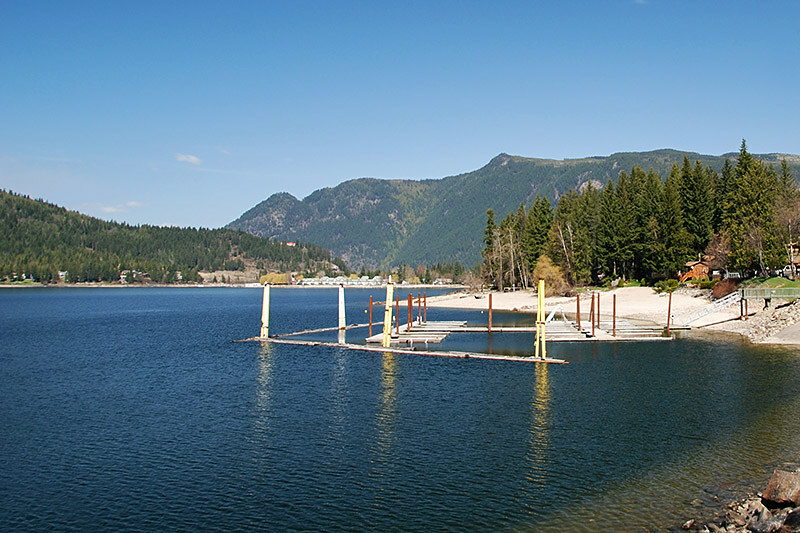 One of the best places to begin exploring Shuswap Lake is Sicamous, the Houseboat Capital of Canada and the main centre serving Shuswap Lake. Marinas are located here. 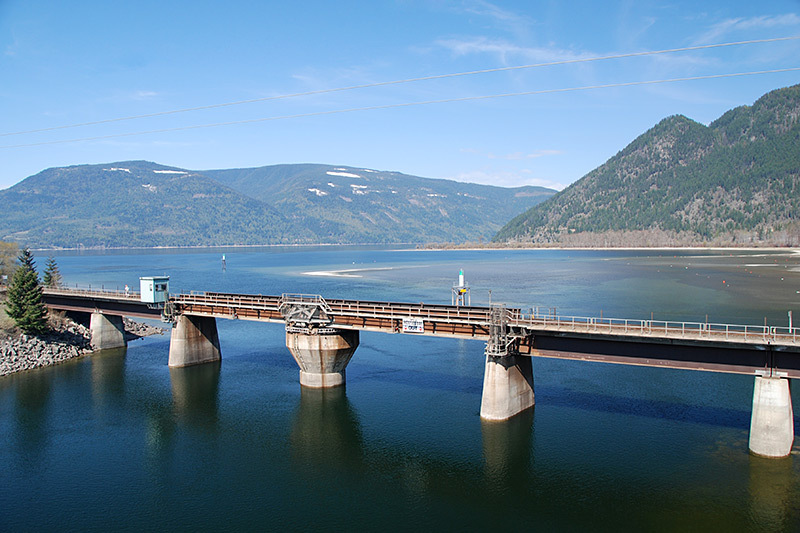 Shuswap Lake is shaped like an addled H and is made up of four large arms: the Shuswap Lake Main Arm, Salmon Arm, Anstey Arm, and Seymour Arm. 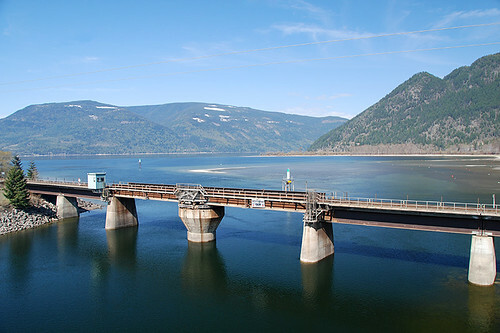 The product of the glacial scouring that also rounded the surrounding Shuswap Highlands, all four arms converge at Cinnemousun Narrows, northeast of Sicamous. 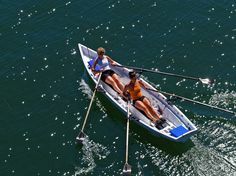 Those mariners interested in an extended visit will find 14 campsites, some vehicle-accessible, but most the preserve of boaters and paddlers. 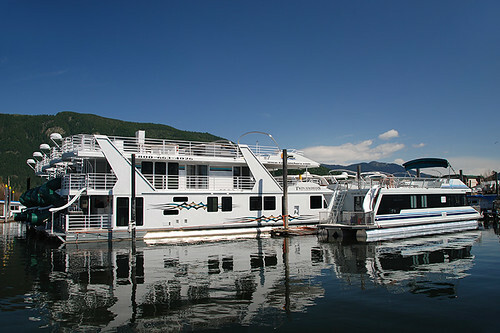 On Salmon Arm, launch at the public wharf in Canoe, about 6 km east of Salmon Arm on Hwy 1, or in Sicamous, 21 km farther east on Hwy 1. Silver Beach Provincial Park also provides gravel road access from Hwy 1 to Seymour Arm. 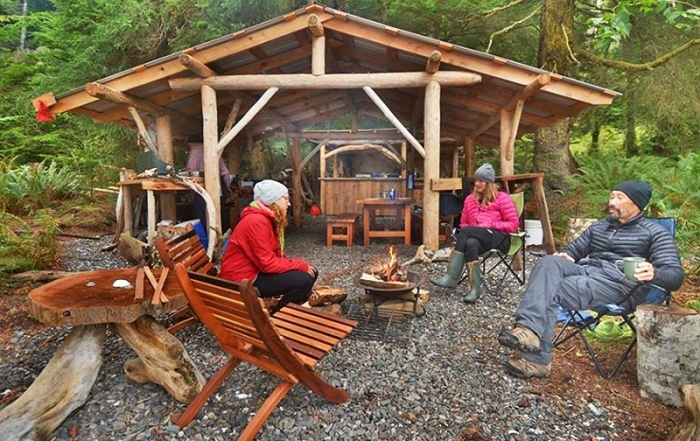 Wilderness campsites with basic facilities include Two Mile Creek, Albas, and Fowler Point on the northeast shore of Seymour Arm; Anstey View on the northwest shore and Four Mile Creek and Anstey Beach on the south shore of Anstey Arm; and Marble Point on the south shore and Hermit Bay on the north shore of Salmon Arm. 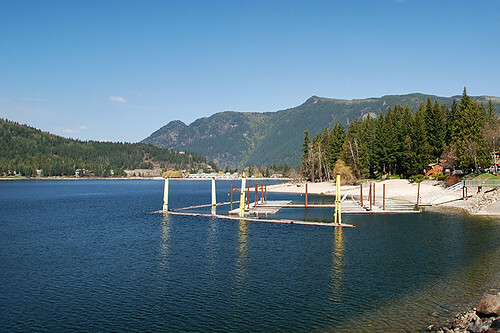 Mara Provincial Park on the east side of Mara Lake, south of Sicamous on Highway 97A, provides a broad sandy beach, roped swimming area, day-use picnic tables, and a paved boat launch. 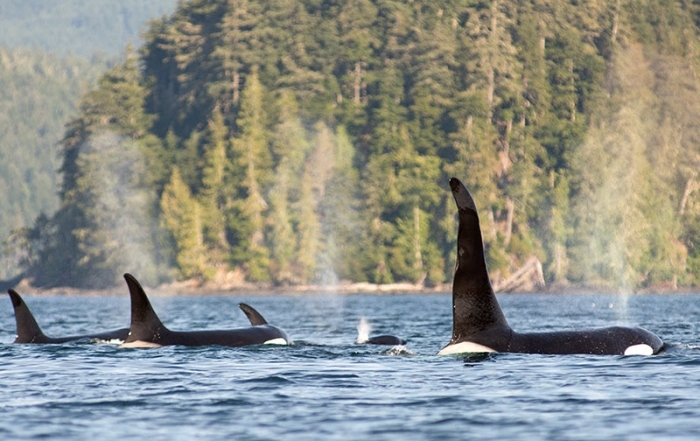 Mara Lake is a popular spot for boating, parasailing and waterskiing, and also provides important habitat for salmon. Overnight camping is not available, and no overnight boat mooring is permitted. Yard Creek Provincial Park is located fifteen kilometres east of Sicamous on Trans-Canada Highway 1. Despite its roadside location, the park offers quiet, shady camping, and is a pleasant stopover campsite, or even base camp, when exploring the Shuswap. The icy temperature of Yard Creek precludes swimming on even the hottest days. Conversely, for much of the year, moist conditions prevail here in the eastern reaches of the Interior wetbelt. 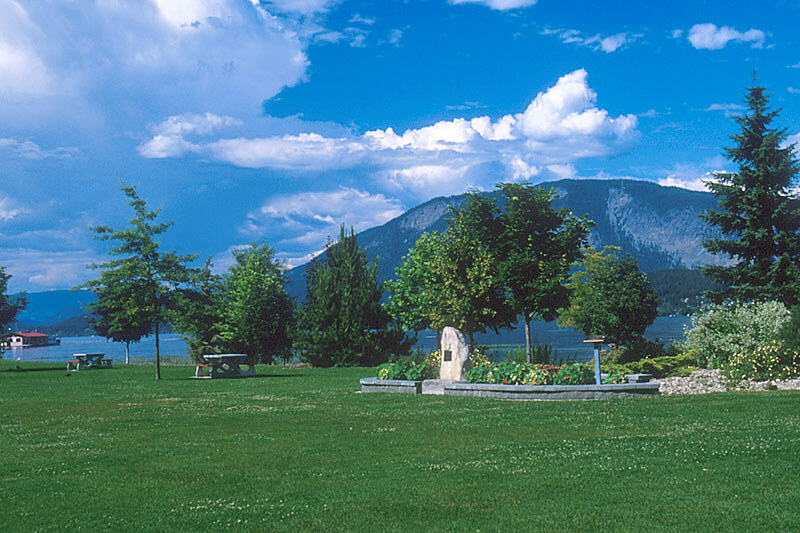 Herald Provincial Park is situated along the shore of Shuswap Lake, on the Salmon Arm. 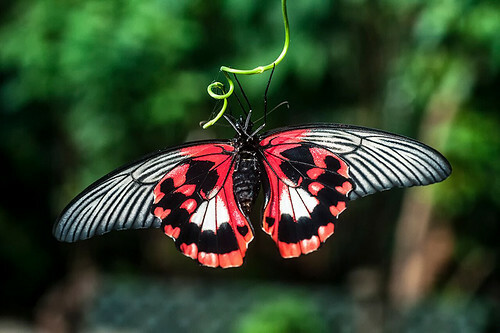 The park is very popular, and fills up quickly during July and August. 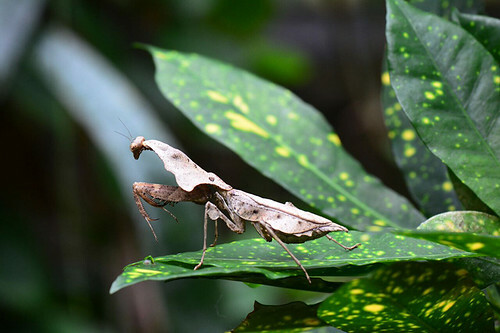 Campsites are located both at the lakeside and a short distance uphill in the cool forest. 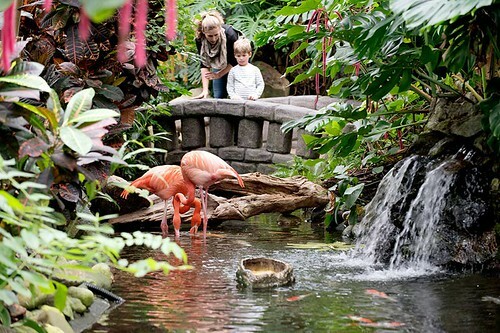 Swimming, fishing, and bird-watching are the order of the day here. For picnickers looking for a break from Hwy 1, it’s worth the short drive to reach the park, situated on the grounds of an old homestead; there’s a feeling about the place as if you’ve come to visit your grandparents. Herald offers some interesting hiking, with two distinct geographical units (upland and flat delta) creating great hiking terrain. There are also Native Indian pithouse depressions, or kekuli, in the area west of the creek, as well as some old Native cache pits. Take Hwy 1 east of Tappen for about 12 km. 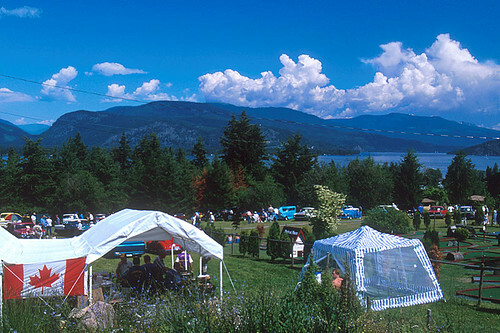 Local parks include Finlayson Park, which has picnic tables, a playground, ball diamonds, a Recreation Centre and a Museum; Sicamous Beach Park located at the downtown core and offering beach volleyball and playground equipment; Alver Holmes Nature Park, with nature trails starting at the red brick path on the east side of the clubhouse at Sicamous Sands RV Park, and the Eagle River Nature Park, with many walking trails along the banks of the Eagle River. Golf: There are two golf courses in Sicamous: Hyde Mountain on Mara Lake Golf Course features dramatic elevation changes, phenomenal lake views, and cliffside golf shots. The 18-hole Les Furber course is located off the Old Spallumcheen Road along Mara Lake in Sicamous. Eagle River Golf and Country Club is a picturesque and challenging 9-hole golf course situated along the Eagle River. Shuswap Golf Vacations. Rare is the vacation that offers it all, and houseboating on the Shuswap Lake is one of the greatest vacations known to mankind. 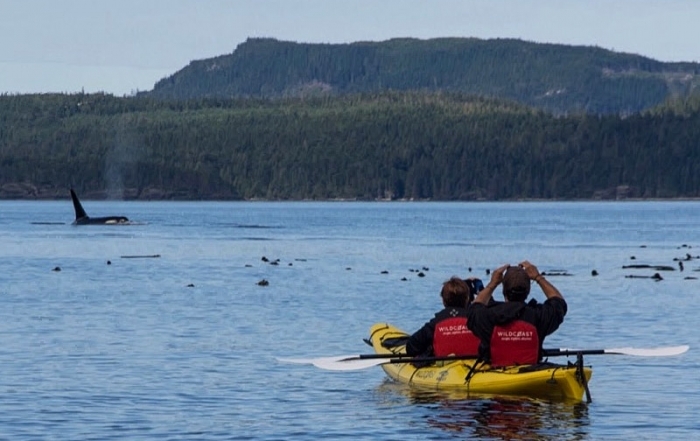 While cruising along the 1,000 kilometres of shoreline at your leisure, pause at sandy beaches, hike up to cascade waterfalls or explore the many hiking trails. 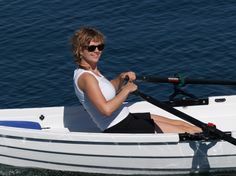 Enjoy the houseboat by day as home base for exploring, water sports, swimming or fishing. 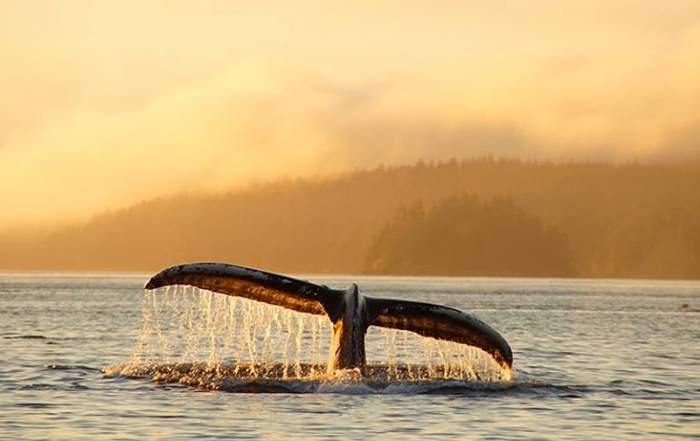 By night, tie up in a secluded cove, and while steaks are sizzling on the barbeque, you can fish from the stern. As evening wears on, watch the moonlight reflecting on the water, as dazzling stars appear. The possibilities are endless, the choice is yours, and you are the Captain. Think about it! The majority of the houseboats are docked in the Sicamous Channel on Riverside Avenue. Larch Hills Cross-Country Area, near Salmon Arm, has an impressive 140 km of cross-country ski trails, about 40 km of which are groomed. To reach the trailhead, drive 17 km south of Salmon Arm on Hwy 97B, turn left on Grandview Bench Rd and go 5 km, and turn left on Edgar Rd and drive 2 km farther. The Larch Hills Ski Club maintains a chalet, which is open to all, the site of the annual ‘loppet,’ or cross-country ski race. A map of the Larch Hills trails is available at the Salmon Arm and District Visitor Centre. Skiers will find the nearest slopes at Silver Star Mountain Resort Silver Star Mountain Resort, northeast of Vernon, Apex Mountain Ski Resort west of Penticton,Big White Ski Resort 54 km southeast of Kelowna, and Sun Peaks Ski Resort at Tod Mountain, north of Kamloops. Snowmobiling is truly awesome in Sicamous. Our groomed trails on the four local mountains feature riding for every level of experience – novice to extreme. The deep powder snow extends the sledding season well into the spring. Snowmobilers should head for Queest Mountain, Eagle’s Pass, Blue Lake, and Owlhead/Mara Mountain, or the Hunter’s Range Trail System just east of Enderby. South of Sicamous is the small community of Mara , located on the Shuswap River. 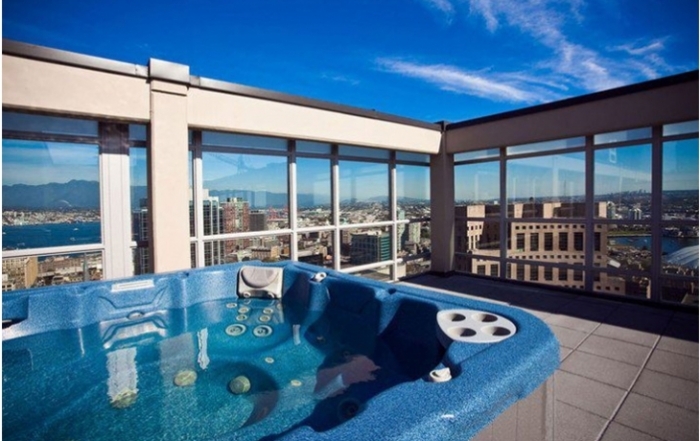 Mara enjoys a gentle climate, relaxed lifestyle, and abundant recreational and cultural activities. East of Sicamous is the the community Malakwa, located off the Trans-Canada Highway 1 in the Eagle Valley of the Shuswap. 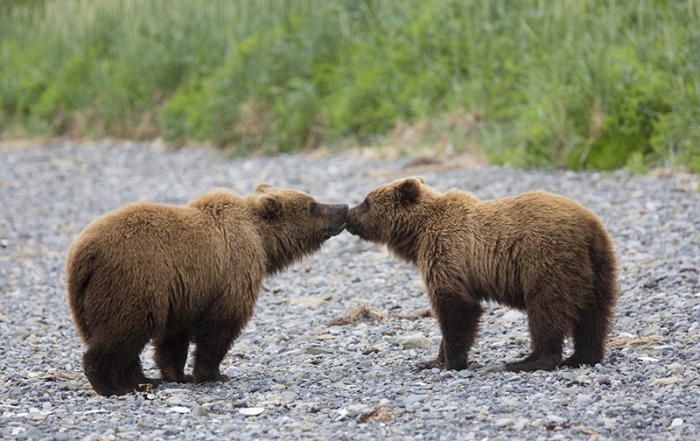 Rugged mountains, glistening glaciers, lush forests, tumbling waterfalls, and crystal clear lakes abound, making the area between Sicamous and Revelstoke a photographer’s paradise. West of Sicamous is Salmon Arm, the largest town and the economic and service centre of the Shuswap area, located on the south shore of Shuswap Lake.